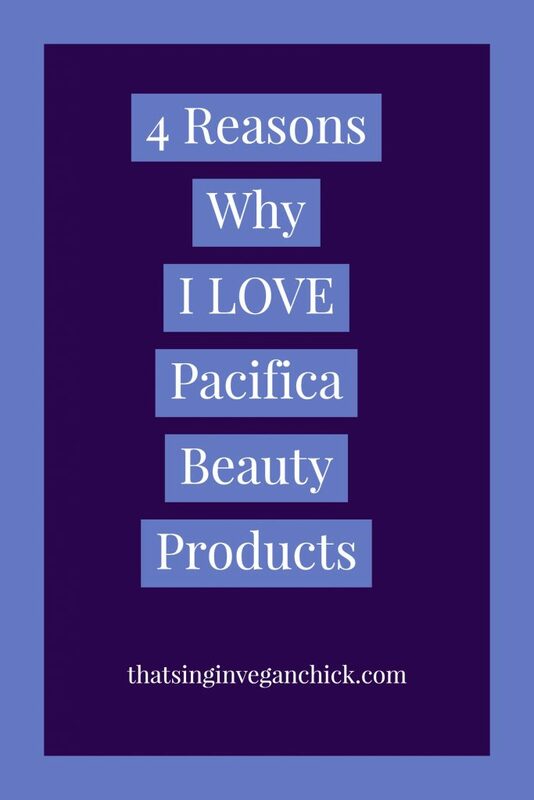 If you follow me on Instagram, you may have seen me share about a bunch of Pacifica Beauty products…over time as well as recently. I also talk about them in other blog posts, along with other products. So the truth is that even though I don’t want to center my blog around vegan beauty or fashion or whatever because that really ain’t me, I do have a thing for skin and hair care. Particularly Pacifica skin and hair care. Lemme learn you a little bit about this here beauty brand. I was initially part of the second group. I liked the way I felt when I stopped eating meat and cheese, and I naturally drifted towards healthier food choices. However, as I continued on my journey, I felt more and more obligated to switch out other aspects of my life for cruelty-free options. Just felt right, you know? That’s how I fell in love with Pacifica. I LOVED that there was an ENTIRE BRAND that made it super clear from jump street that they were entirely vegan and cruelty-free. You know when you first become vegan and you have to carefully pick your skincare products because the brands you USED to love have some vegan products, but not all? Or they’re cruelty-free but not totally vegan? Ok, so in those cases, I usually prioritize the latter above the former. If it claims to be cruelty-free but isn’t completely vegan (like LUSH), then I’m ok with it. BUT it’s still really nice that brands like Pacifica exist to ease my soul. I can rest assured that no matter what product I pick or what my skin needs, no animals were TOUCHED for my vanity. In addition to being completely vegan, all the products are reasonably priced! I don’t know what you’ve experienced, but that’s, like, virtually unheard of with vegan brands! Honestly, I don’t think I’ve ever seen a single Pacifica product over $30…even then, that was one of the fancy ones. On average, most individual products are between $10-$20. FOR ONCE, a vegan product that you DON’T have to venture into Whole Foods to find! I can attest that this brand is available at Ulta and Target! 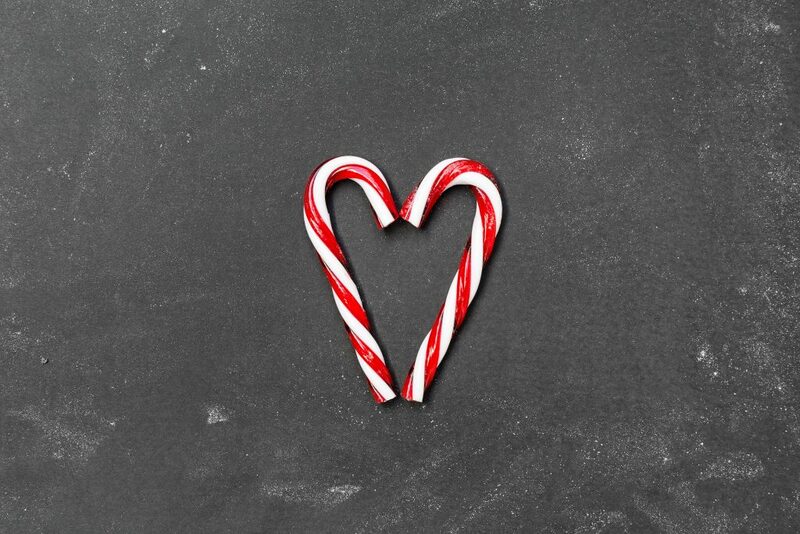 If you have either one of those stores near you, you’ll probably find it there. …who am I kidding, the packaging is SO important when it comes to beauty products!!! Seriously, ladies, how many times have you gone to the store and walked right past a product line because it looked boring and generic? They could have The Fountain of friggin’-YOUTH in that bottle and you wouldn’t give a $%#@ because the packaging is awful. We like getting the impression that beauty brands care about what makes us feel like our best selves. At first glance, we like products that say, “Hey, beautiful. You’re gorgeous. Let me help you recognize it”, not, “Hey, got terrible skin? SMACK THIS ON YOUR FACE STAT!”. …I think you get my drift. Pacifica Beauty’s products are so beautiful that you can’t help but feel a little giddy when you see them. Very intricate and elegant without being too loud or in-your-face. Gotta love that. Some of these products are products that I’ve been using for a little while, some of them I’ve only used once or twice, and some of them I used, tried something else, then came back to. But nothing in this review has been mentioned yet on my blog. So I just gotta give them a shout out and tell you exactly how I feel about them. 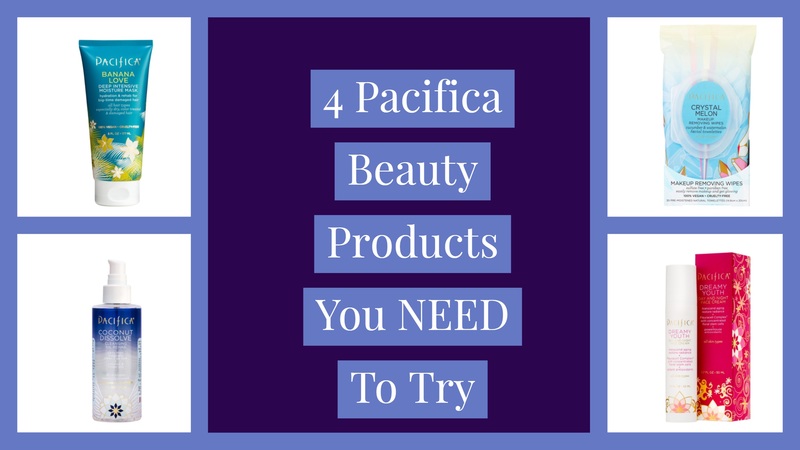 These 4 Pacifica Products are THE BEE’S KNEES And You Should Try Them IMMEDIATELY! These I actually got at Ulta as a sample (along with the mini Tuscan Blood Orange body butter). Ever since, I have been using them to take off my BB Cream (which I got in the UK, so you’ll have to buy it from The Body Shop’s UK online store) before I cleanse my face and I really love them. Will definitely be buying the full pack. 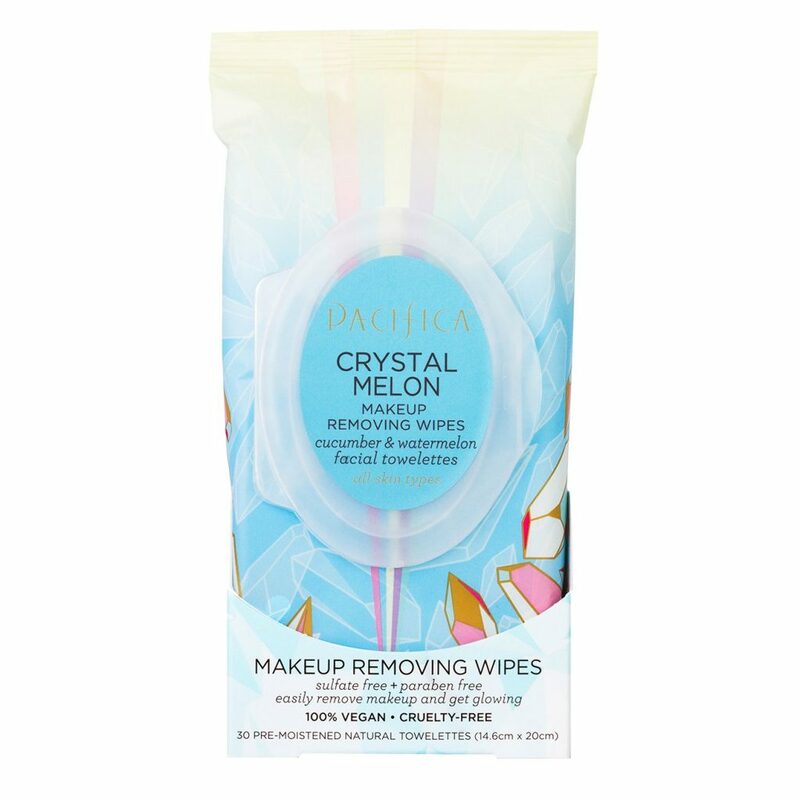 They’re totally sulfate + paraben free, like most of Pacifica’s products, and they smell so fresh and clean…like cucumber and watermelon. But it’s not an overly perfumey scent, just super fruity and sweet. Which I love; can’t stand when my skincare smells too much like perfume. All in all, they feel very refreshing on tired, dirty skin right before a steamy shower. I don’t wear much makeup these days besides my BB cream, so I’ll have to try them again with a heavy coat of mascara and get back to you. For right now, they’ve got my upvote. 10 outta 10. Did you know that all you really need is oil to cleanse your skin? Because your skin is programmed to cleanse itself. It sloughs off dead cells on its own, so all it really needs is a little nudge. This is why I love micellar waters, cleansing creams, and cleansing oils. All of these things are great for breaking down makeup and dead skin without stripping your skin of its natural oils. Normally I’m a micellar girl, but in this dry winter air, I needed something a little more moisture-heavy. These days, cold cream is a little hard to find (unless you want to use Ponds or buy from Etsy- which I’m not opposed to), so my next option is cleansing oil. 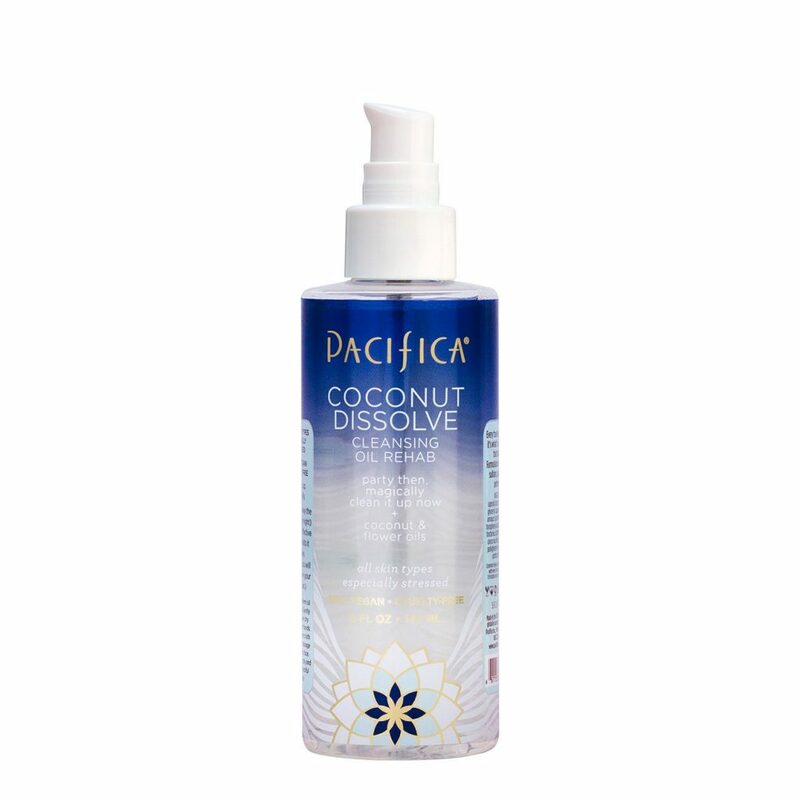 And I gotta say that I LOVE the Coconut Dissolve Cleansing Oil Rehab. It did exactly what it promised: rehabilitated my skin. Initially, I had been using witch hazel to wash my face. It worked really well for a while, but soon I needed something with a little more moisture. This stuff has sunflower seed oil, safflower seed oil, and coconut oil. All really great for moisturizing your skin, as well as breaking down dirt and makeup. All you have to do is massage a little into a dry face, massage it a little more with wet fingertips or a washcloth, then rinse it off your face. Super easy to use and your skin definitely feels clean afterward. This is the product that I took a little break from. Not because I didn’t like it; I just wanted to try another moisturizer. But not long after, I’m finding myself picking it back up again. For one, it covers your day AND night cream all in one. Save yourself the money on buying 2 separate creams, because this one covers both for $15. Supple, not too matte, but not too dewy, either. Just right. Right where I want it to be, right where it looks and feels it’s best. And again, it’s scent isn’t too perfumed, just really clean. So it won’t mess with your sinuses too much if you’re sensitive to smells. You’ll smell it as you’re putting it on and then it’ll drift away. Banana isn’t my first choice for scents that I want on my body. Do I like eating them? Yes, they’re delicious and nutritious. Would I want to bottle the scent and wear it? Nah. Plus, I had a bad experience with bananas about 3 months ago. My hair was going through an awful dry spell and I read somewhere that mixing banana and aloe was a great restorative hair treatment. My fiance just shook his head and choked back laughs for the 5 days that I kept pulling bits of dried banana out of my hair. Ugh. So naturally, I wasn’t in any hurry to put ANYTHING with banana in it back into my hair. 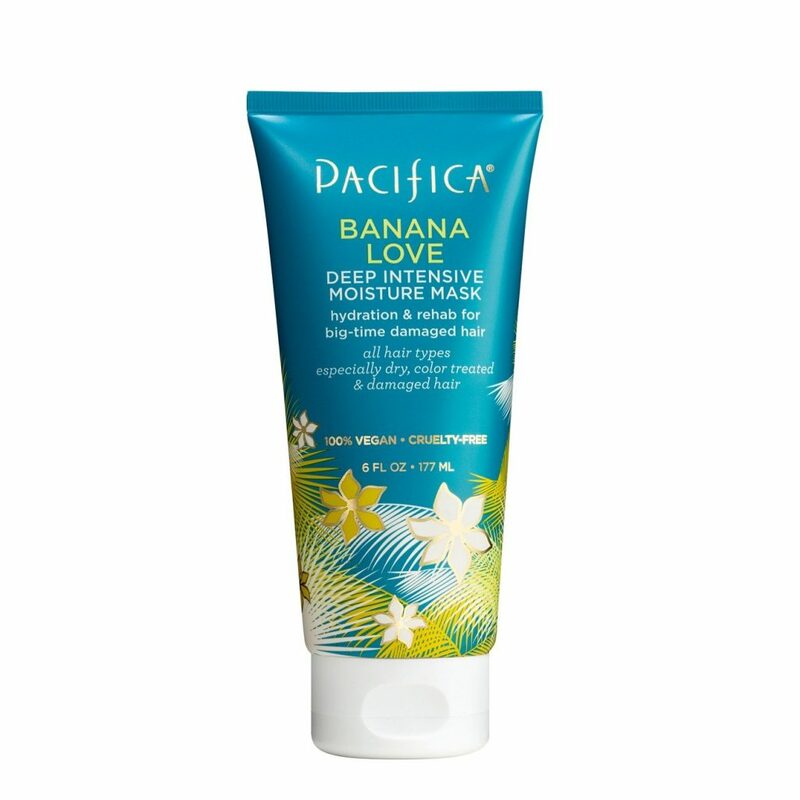 But this was Pacifica, of course, and I trust them with my life…or at least the vitality of my skin and hair…so when I couldn’t find my Coconut Pro Strong & Long Creamy Oil Mask, I decided to give this one a try. My hair remained manageable and easy to detangle; none of that side-effect difficulty that sometimes comes with switching products. Even after shampooing and rinsing, my hair stayed bouncy, tangle free, and soft. Also, the smell was a pleasant surprise. I was half expecting it to smell like that concoction I made a few months back: semi-fruity, but mostly sticky-sweet. Not at all. The sweetness of the banana is definitely there, but it’s not that fermented smell you get after a banana’s too ripe or been exposed to the air for too long. It’s the smell of a delicious, freshly peeled banana straight out of the skin, all the fruity glory intact. That’s the best way I can explain it. Not offensive at all; very pleasant. Plus, it’s got a bunch of other really great things for your hair in it, including jojoba oil, rice protein, chia seed oil, and aloe vera gel. All things that make your hair powerful and flexible, like an Olympic gymnast. If you’re vegan or just wanna switch up your skincare, definitely give these products as well as other ones a go. You won’t be disappointed. And hey, if one of them isn’t your cup of tea, no worries! They’ve got a ton for you to try, you’ll find something you like. 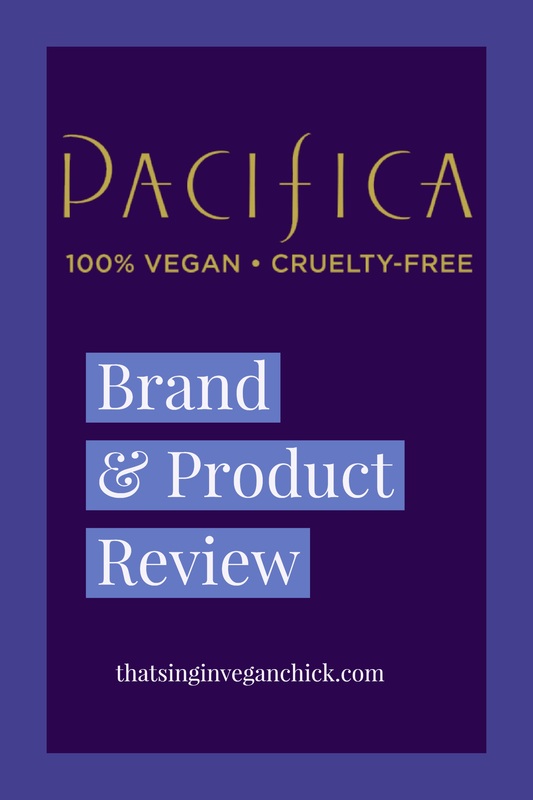 So even though this was meant to be a product review, I think what I want to tell you is… GO TRY PACIFICA NOW! These have not been the first products that I have tried and liked, and as long as I have skin and hair, they will not be the last! Anyway, would you dare to try one of these products? Are you already a Pacifica-holic and have your own favs?